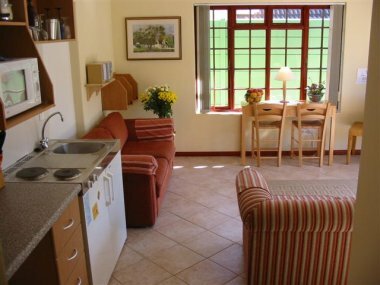 Self Catering Accommodation Constantia - Superior Suite Self Catering Accommodation at Ascot Garden's, Constantiaberg, Cape Town. Cape Town. 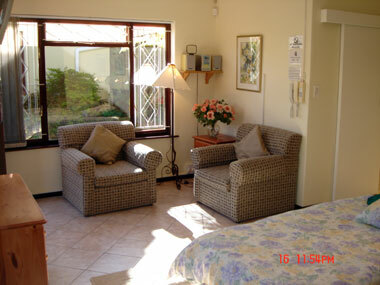 Only 20-30 Minutes drive from Beaches , Airport and all Cape Town tourist attractions. 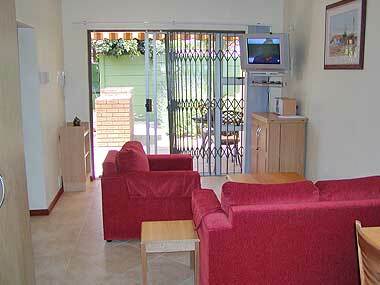 All superior suites offer private entrance with outdoor patio, table and chairs, and BBQ facilities. 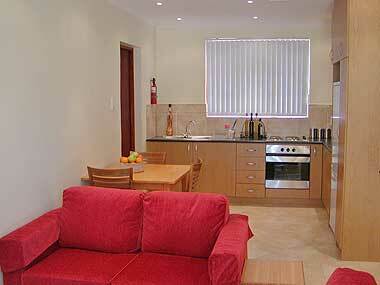 The bedrooms and lounges have ceiling fans, and wall panel heaters ,DSTV satellite TV's, DVD a music centre, and Bedside Clock Radio. Bedroom and sitting area, lounge, seperate kitchen. 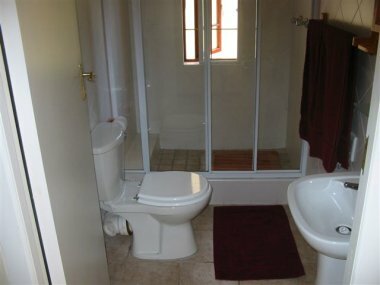 Situated at the back of the House overlooking the swimming pool. Overlooks the back gardens of Ascot Lodge, alongside the King suite with a sunny private outdoor patio and bbq. 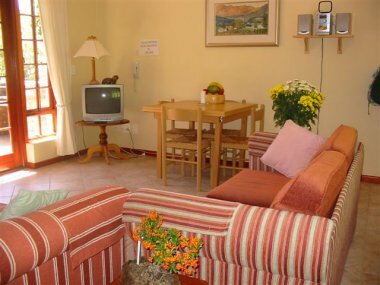 Private free standing cottage with private covered outdoor patio overlooking and a beautiful water feature and situated alongside the swimming pool. Ideal for relaxing. Lounge with sleeper couch or double bunk or single bed. Open plan lounge dining area and kitchen . 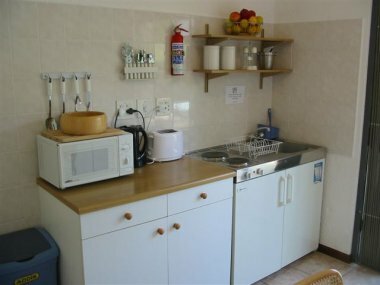 Stove and large fridge freezer. Large bedroom. 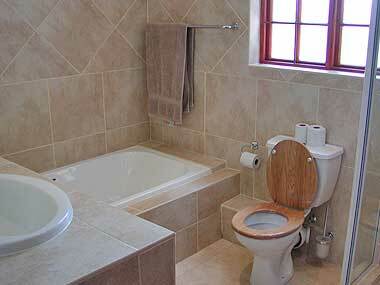 Deluxe bathroom with separate shower and bath .